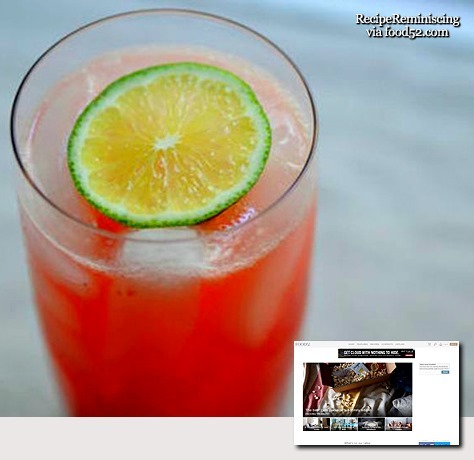 White Rock Beverages (White Rock Products Corporation) is an American beverage company located in Whitestone, NY. The company was established in 1871 by pharmacist H.M. Colver in Waukesha, Wisconsin. Potawatomi Indians and settlers believed that the nearby White Rock natural spring had special medicinal powers, so White Rock Beverages started out as destination for vacationers and health seekers. By 1876, the company was bottling and distributing the natural spring water throughout the country. Coca-Cola is frequently credited with the “invention” of the modern image of Santa Claus as an old man in red-and-white garments – however, White Rock predated Coca-Cola’s usage of Santa in advertisements for soft drinks. 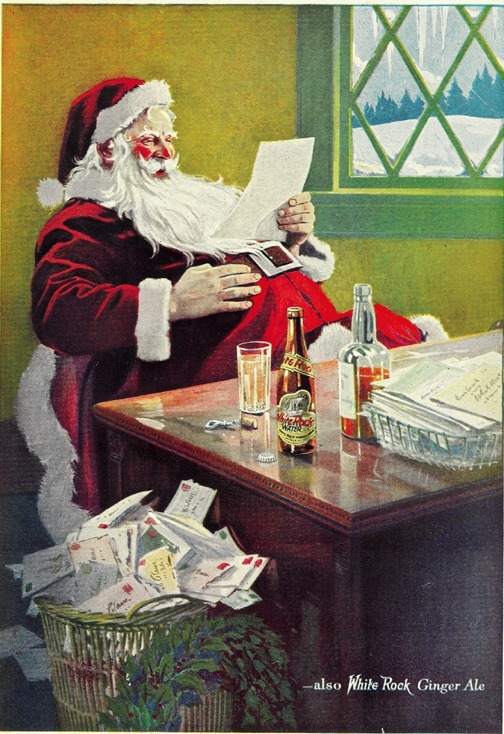 In 1923, the company used Santa to advertise its ginger ale after first using him to sell mineral water in 1915. By 1923 White Rock Beverages was one of the largest producers of mineral water in the United States. 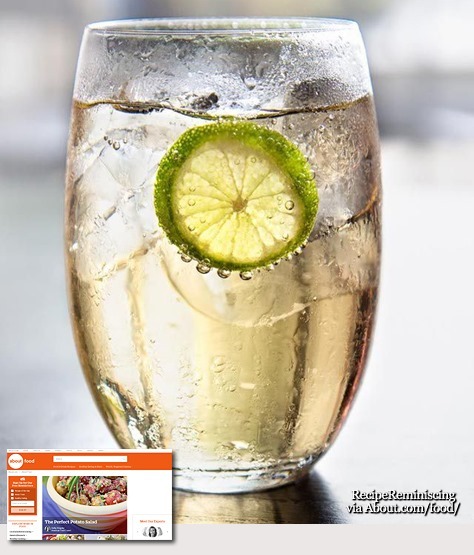 The company also produced ginger ale and other soft drinks. Its property value was then calculated at $7, 311, 767. This included land holdings and bottling plants. 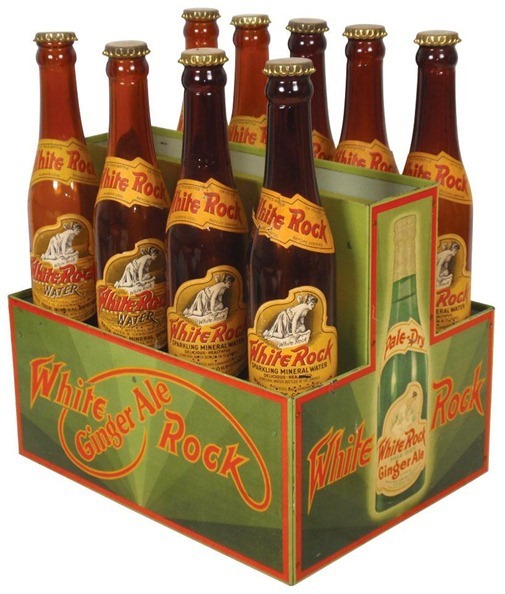 In 1941 the company which manufactured White Rock soft drinks was called White Rock Mineral Springs Company.